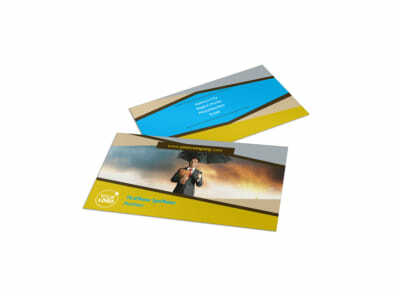 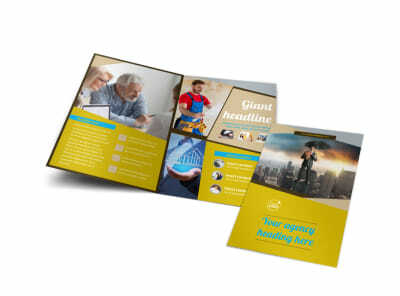 Customize our Business Insurance Postcard Template and more! 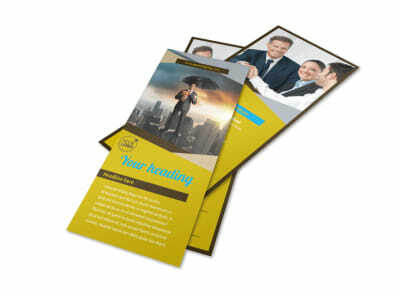 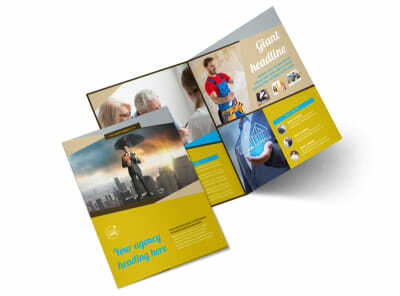 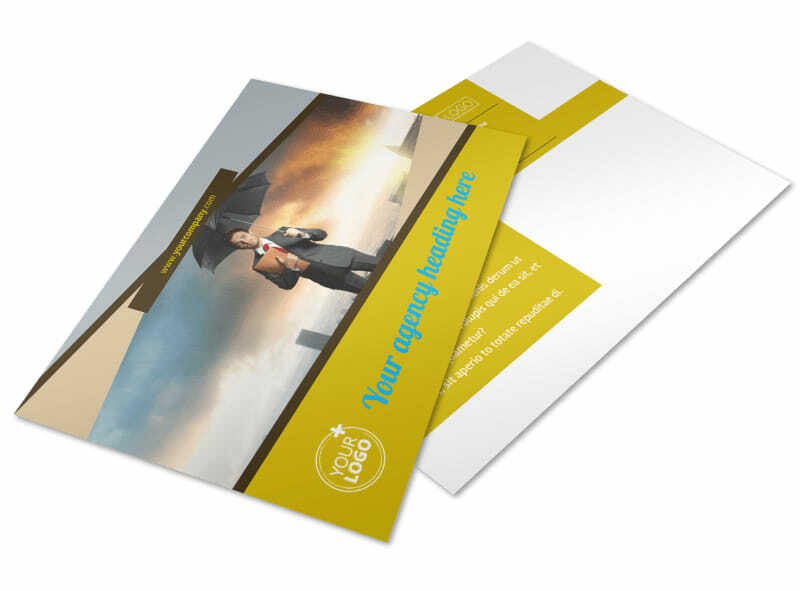 Run down the services you can provide business owners with business insurance postcards. 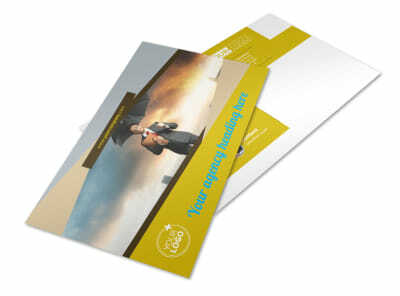 Customize a template using our online editor to create a unique postcard with your preferred colors, relevant images and other design elements. 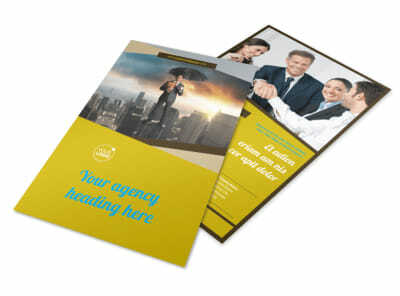 When your design is a lock, print your postcards from where you are, or send your project to our printers for speedy service.